Today I welcome Janet Torley to my blog. 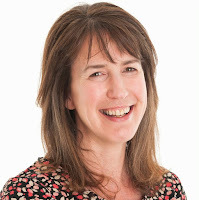 Janet is Chairman of Federation of Small Business - East of Scotland and owner of Events for Business, the event management specialist for business to business. I first encountered Janet at the 2012 Lanarkshire Business Show, one of many business and networking events she has organised across Scotland. 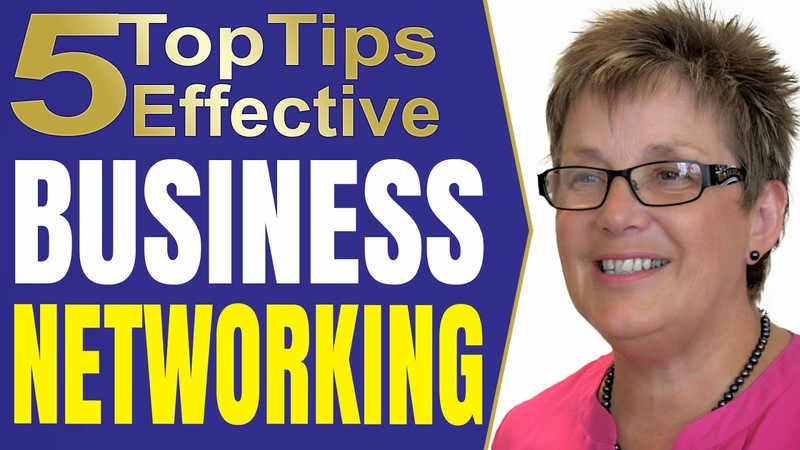 With countless hours of networking experience and a bulging contacts book if anyone can give good practical advice on how to network it has to be Janet. So here are Janet's five top tips on how to network effectively at business networking events. Networking can and should be really simple and really enjoyable and my top tips are very, very simple. Number 1: Just do it! You might find the idea of walking in to a room full of total strangers daunting but go on, put an event into your diary and just go. Number 2: Before you go make sure you have enough business cards. Take twice the number of business cards than you think you are going to need. Having too many is not going to do any harm but having too few would be tragic. There’s nothing worse than someone saying “pass me your business card” and you have run out. So always assume that if you need fifty take a hundred. Number 3: Whilst you are at the networking event make sure you are comfy and travel light. You do not want to be carrying around heavy bags. And ladies, don't wear uncomfortable high heels, you will probably be standing and talking for a long time so keep your footwear comfy and travel light. Number 4: Once you are at the networking event please, please, please make an effort to listen to the people you meet. You will learn a heck of a lot more by listening, information that will help you in the long run to build relationships. And smile! Really, a smile really goes an awful long way. Number 5: Keep doing it! Keep doing it time after time, week after week, month after month because it will pay off.